Today, my books were highlighted in a monthly feature by author Cara McKinnon, where she recommends other works that her readers might enjoy. I’m incredibly honored to be in such company as Martha Wells. 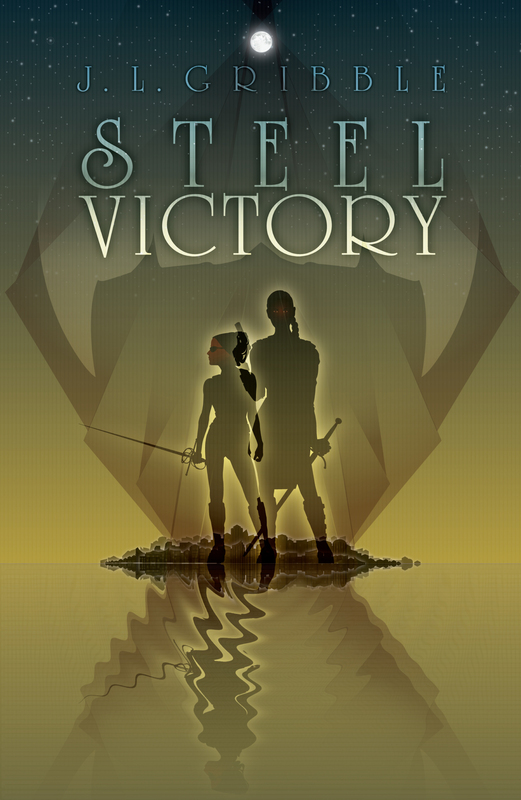 Cara talks a little bit about what she enjoys about my books, and provides lovely little summaries about each book in the series…including Steel Blood, which she snagged an pre-release copy of at In Your Write Mind last month. You can find the post on her blog under Cara Recommends. You also might see some really cool branding that will soon be appearing on this site and my various social media platforms, because in addition to being a great author, she also has excellent graphic design skills. So consider this your sneak-peak! While you’re there, please consider checking out some of her work! Cara is the reason I had to stop claiming that I wasn’t a romance fan. The way she blends her romance with intriguing historical fantasy sucked me in and hasn’t let me go! 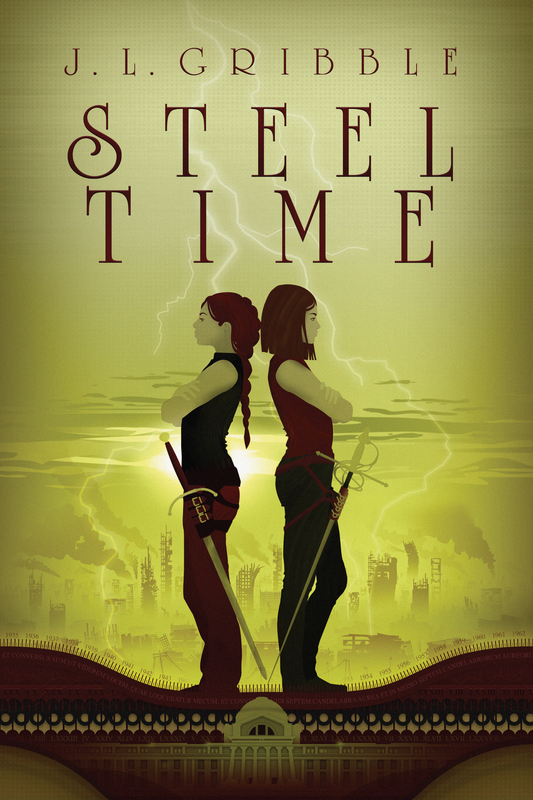 This entry was posted in book spotlight and tagged alternate history, blogging, books, Cara McKinnon, fantasy, reading, Steel Empires, urban fantasy. Bookmark the permalink.